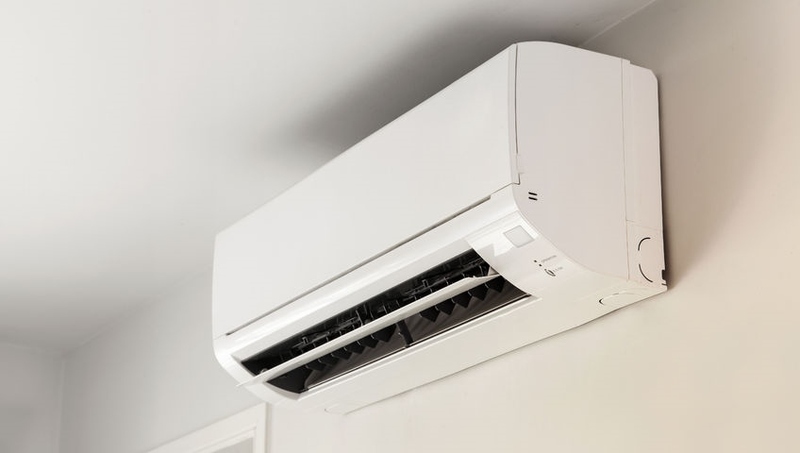 We at Affordable Heat and Air Conditioning, LLC know that even though the Connecticut climate is not unpredictable, people certainly need a reliable, high-efficiency air conditioning system for both their homes and businesses. Having an HVAC system that cools your property effectively while keeping utility costs low is extremely important. That is why you can trust our experts to keep your family or your employees and customers cool, even as the thermometer begins to creep higher and higher. Do you need AC repair, AC system installation, routine maintenance and tune-ups, or another air conditioner related service that doesn't cost an outrageous amount? Then you need Affordable Heat and Air Conditioning, LLC! Warm and humid months are prime time for malfunctions to happen with AC equipment. Taking proper care of your cooling system is the first step to ensuring that you will stay cool for years to come. We offer preventative maintenance measures, repairs, and upgrades for your residential or commercial cooling system to ensure you get the most from your air conditioning unit. Affordable Heat and Air Conditioning, LLC sells high-quality HVAC systems from reputable brands, and we can help you through the purchasing and installation process. Our technicians will assess the size of your residential or commercial property then make various estimates and designs to help determine what is best for you and your property. Whether it is a traditional HVAC system or upgrades, you guarantee your overall satisfaction. Each of our HVAC certified technicians are skilled with many models and types of air conditioning units for both residential and commercial properties. Whenever we get a request for a repair, we rapidly respond and will diagnose the issue, acquire the parts, and return your AC system to proper working order as soon as possible. You will never have to worry about sweating—even over the bill. Our services come at exceptional value. Residential systems are relatively easy to manage. Commercial cooling units are different. Our technicians understand the ins and outs of commercial systems. Let us help you keep your commercial property cool and the customers and employees comfortable! Whenever you need cooling repair, AC tune-ups, scheduled routine maintenance, or even assistance with installing a brand new air conditioning unit, Affordable Heat and Air Conditioning, LLC is the company to rely on. We believe in only providing service that leaves our customers with 100% satisfaction. Our non-disruptive work style and desire to uphold lasting relationships means that we will work with you to solve all of your cooling needs. Contact us today either online or by phone.